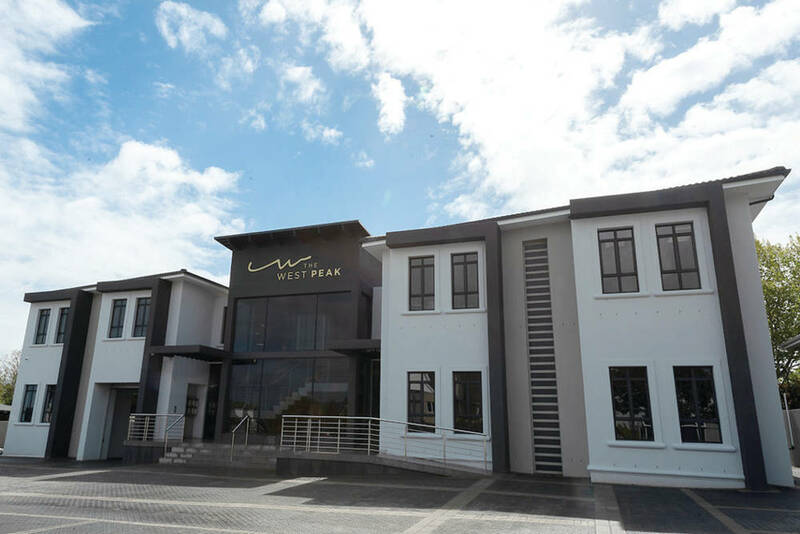 With the launch of a new MediSpa in Somerset West, this Western Cape town is leading the way when it comes to anti-ageing techniques. Headed up by Dr Rory Dower, a plastic surgeon who’s spent years learning from the best both internationally and locally, the medical spa takes a new approach to the concept of defying age through skin treatments – in fact, Dower and his team don’t even like to refer to it as “anti-ageing” anymore. 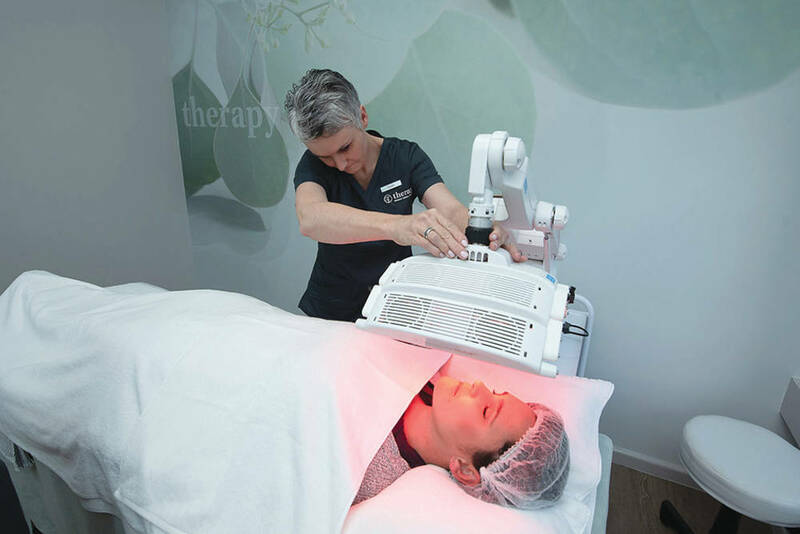 Instead of only using one technique, Rory’s team choose from a range of noninvasive and invasive options to craft customised treatments. This could include a medical-grade facial, which uses a stronger concentration of active ingredients, as well as chemical peels and microneedling. Women (and some men) of all ages are increasingly turning to treatments such as these, as well as fillers and Botox, to retain a more youthful appearance – whereas this was mostly unheard of a generation ago. Taking it a step further, Rory also offers a high-SMAS facelift, a treatment that’s becoming increasingly popular. According to the American Society of Aesthetic Plastic Surgeons, the number of patients having cosmetic surgery increased by 11% in 2017. This is for many reasons, including what they call “the selfie effect”, where social media causes people to seeing more and more pictures of themselves and noticing any imperfections. There’s also less of a social stigma attached to plastic surgery these days, as well as improved techniques and safety, leading to better results. “The patients who are happiest are those who have surgery to address something specific that bothers them, for example, signs of facial ageing or very large, prominent ears. I enjoy these surgeries because I see the change they bring to a person’s life,” ends Rory.